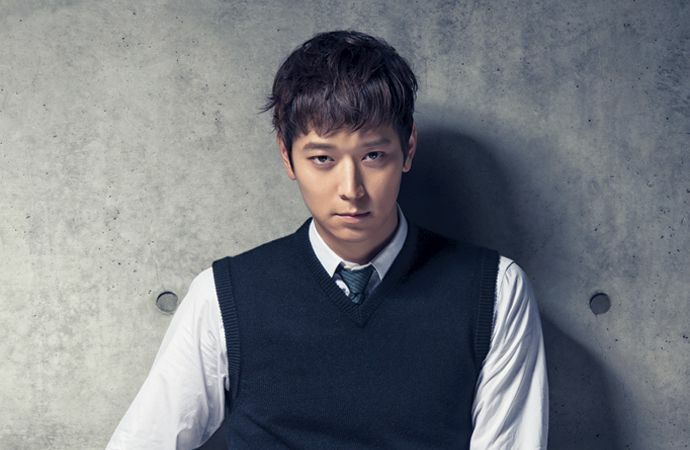 Kang Dong-won is a very talented South Korean actor. Before debuting as an actor in 2013, Kang Dong-won debuted in the entertainment world as a model. With the movie “Temptation of Wolves”, Kang Dong-Won is becoming increasingly popular as an actor. In addition to his good looks, Kang Dong-Won is famous for his intelligence, he is known to have IQ of 137, which is a high number compared to the average IQ of ordinary people. Therefore, Suzy, Taeyeon, Hyorin, Jisook, Seulgi, and Hyosung once mentioned that Kang Dong-Won is their ideal type of man. Let’s look at the full profile of Kang Dong-Won! Does Kang Dong-Won Have a Girlfriend? In 2014, Kang Dong-Won was rumored to be dating Song Hye-Kyo, but their agencies both immediately confirmed that they are just friends and have no relationship as lovers. 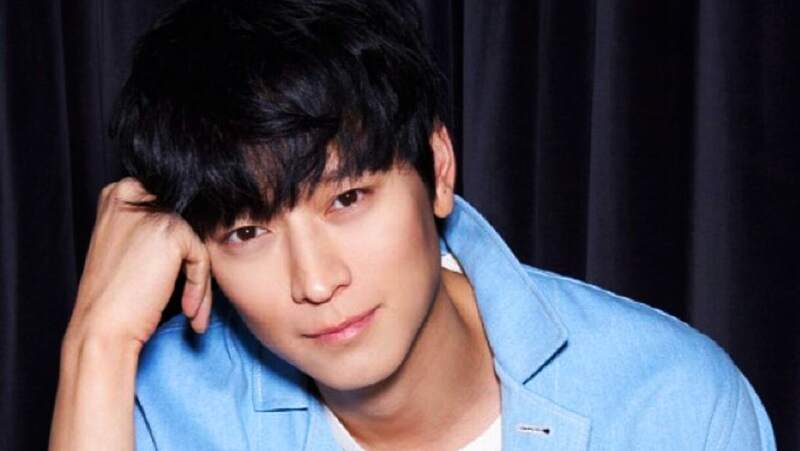 Until now, there has been no news that talks about the romantic life of Kang Dong-Won, because he does not want his romances revealed to the public. When asked about the appearance of the woman who became his choice, the answer is provided that the woman is not a big bell. Are you one Kang Dong-Wok’s ideal female types? Is Kang Dong Won Married Already? Kang Dong-Won is a pretty closed off and very sensitive actor. He does not want his private life revealed to the public, including romance. He even said he would act decisively against a person who disturbs his private life and speaks of rumors about his marriage. Let’s support Kang Dong-Won to find his partner, and get married as soon as possible!